The photographer is now a very popular profession. Lost among many professionals, the newcomer is extremely difficult to Express themselves and to knock out a place under the sun. How to find a job for a novice photographer? Purchase a professional or at least semi-professional camera. Of course, good photography can be done on the "soapbox" but, first, they are inferior in quality, and secondly, with an Amateur with a digital camera you simply will not be taken seriously. Do yourself a great portfolio. To do this, start with the filming of friends (and better friends, as they are more picky about their photographs) and photograph them as long as they themselves do not like pictures. Think about what you would like to do: take photos of parties, do weddings and portraits. Then start to offer services in your chosen field, but it's free. Agree that you took on the wedding second photographershoot in clubs on their own. Potential customers can also ask, what is your education and where you worked before. 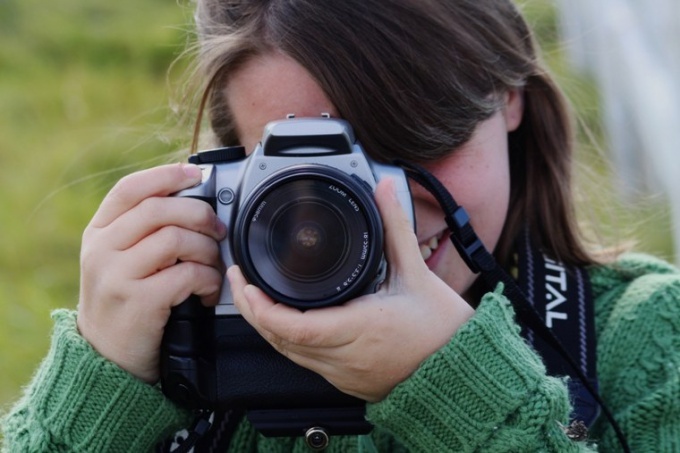 You can finish the training of photographers, where you will learn to choose the right composition and to adjust the light, for the experience to work as a photographer for a local newspaper or magazine. However, if the photos in your portfolio high-quality and original, it will work on a client better than the "crust". Make yourself a site or group in social network. Put examples of your work, write the approximate rates, advertise your group and ask your friends to help you. Very good potential customers there are actions such as "all March ladies discount." Take part in various contests photos – so you know more people. Remember that if you decide to make a photograph, you must register as an individual entrepreneur so that you will not have problems with tax inspection.